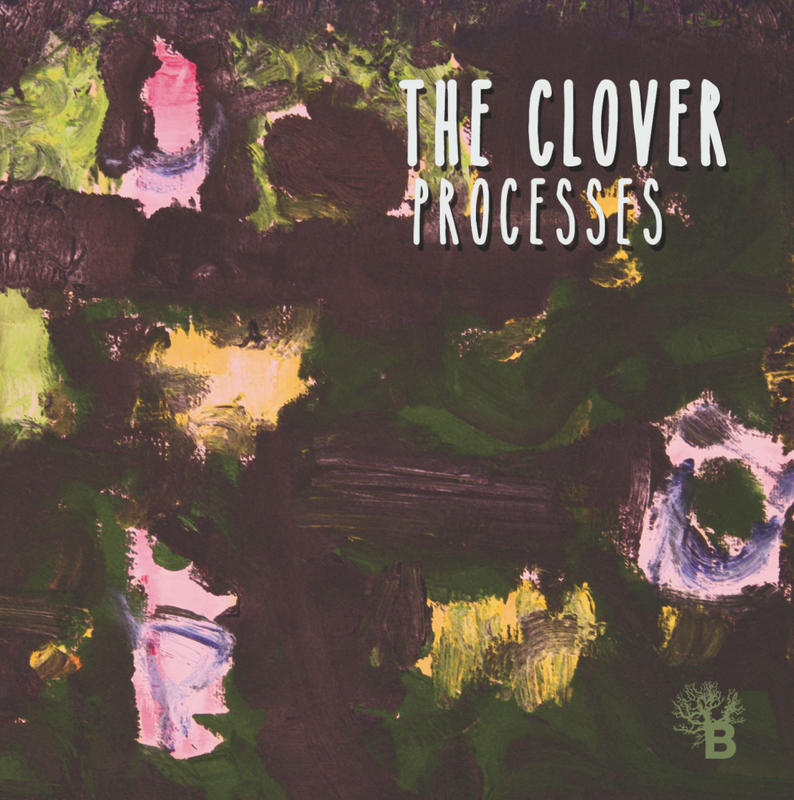 The Clover trio, Pecori, Meucci and Giachetti, drop their first album ever “Processes” on their mother-label Bosconi Records, delivering these 13 dangerous and anti-superstitious tracks dense of arty, minimalist psychedelia and ultra expressive band style approach. The opening track Black Hole send us into a quirky and psychotic dimension, a morbid funk session where outstretched synth lines are jamming over a crooked and swingy groove. The Gash gets into a more acid and sour rockin’ mood, while the catchy riff of Jungle Man takes us into some mysterious afro tribal territories. The beautiful Celestial Fog has the swing of a garage or french styled house track, something closer to Clover’s original funky vibe but a little bit more ethereal and twisted. More drama comes from the voice of Andrea that features the claustrophobic and desperate atmosphere of The Cage, but the positive progression of Phoenix bring us back to some more dancefloor action. Warped synth lines, squelchy and bloopy sounds over a detroit styled groove in Kites, back to psycho funky grooves and sci-fi voices with a A Slide On Your Skin until we get to the collaboration with the Dutch Don San Proper for the creation of the gloomy and cinematic tech drone of Break 4 Luck. Piano and guitar drive jazzy and krautish into the peaceful and bucolic landscapes of a Glimmer of Light, ketaminish boogie funk in Dorf, slightly spastic groove experimentalisms and epic dancefloor moments in Rollin Down the Hill, while the blues and the soul of Orange Dreams close in a nu school house “fusion” oriented way this complex,adventurous and intriguing album. Enjoy!